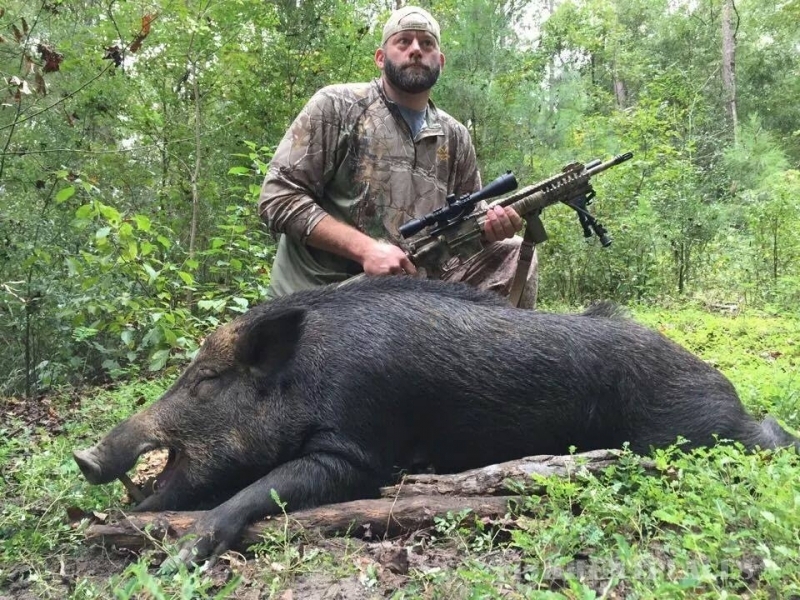 The Wild Hog Hunting has been GREAT! Hog Wild, USA has some of the largest Russian Boars that can be found in South Georgia. 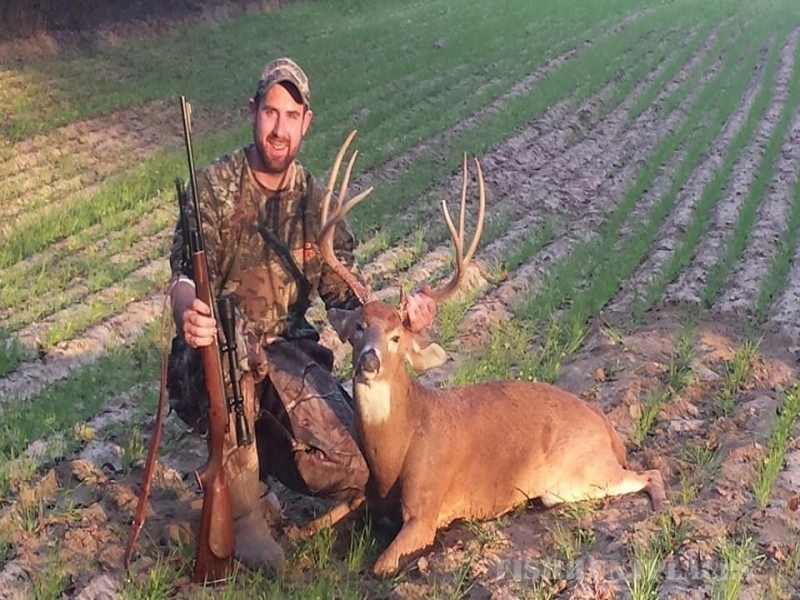 Our Guided hunts are some of the Best hunts that you will ever go on. 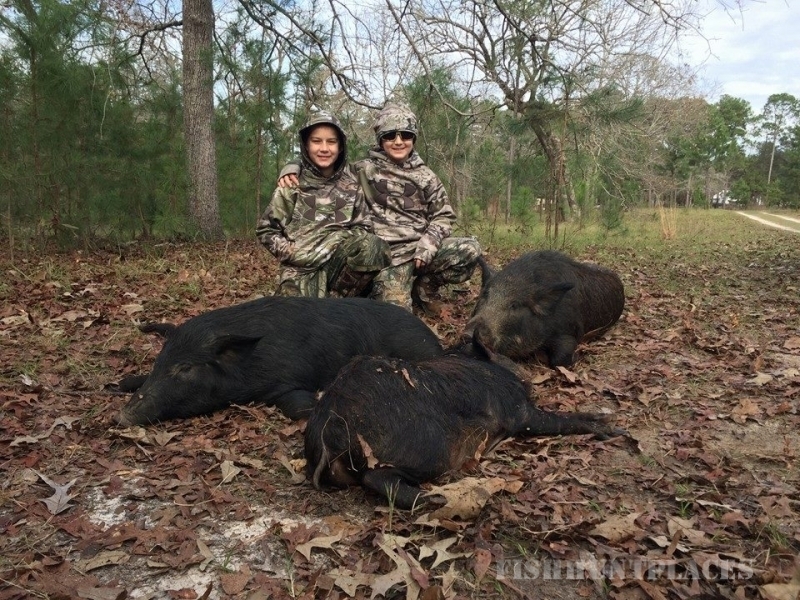 Lots of hogs have been seen and taken on our Swamp hunts in the last few weeks. 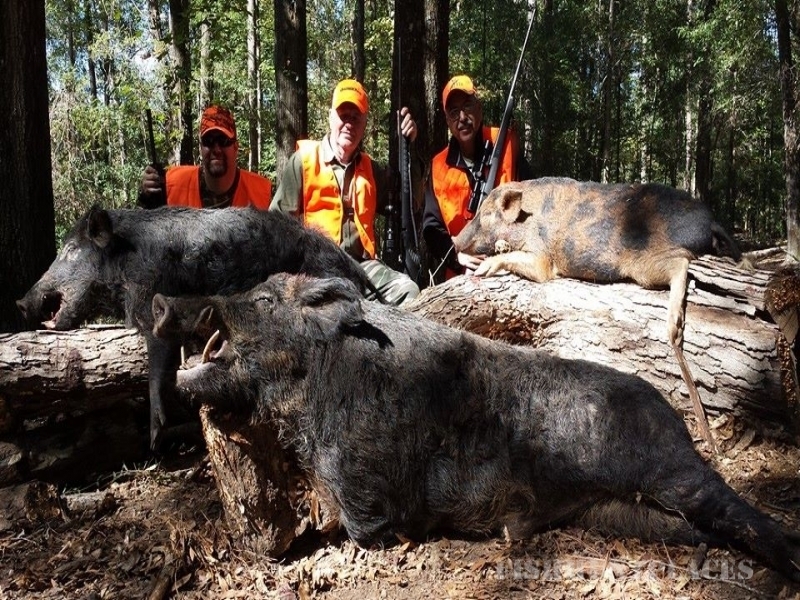 Several Exceptional Boars have been taken by our guests. 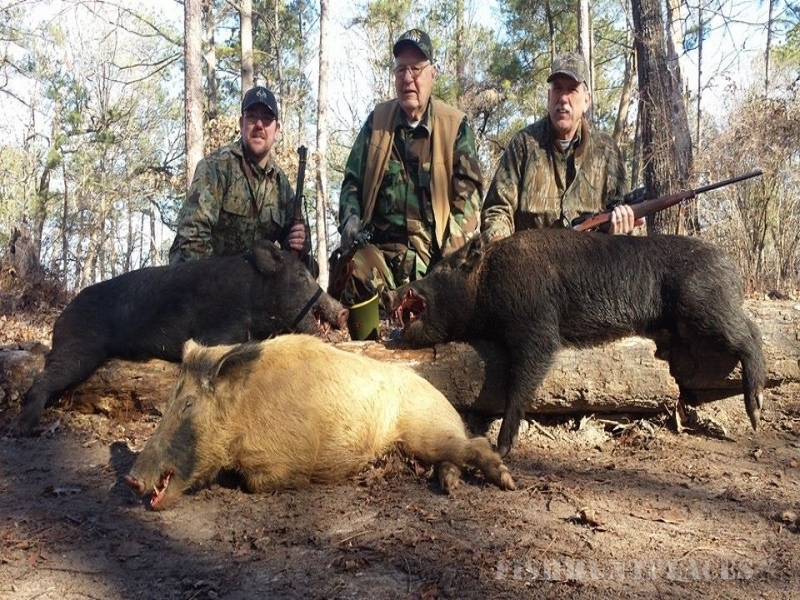 We are one of the Premier Hog Hunting Outfitters in South Georgia. 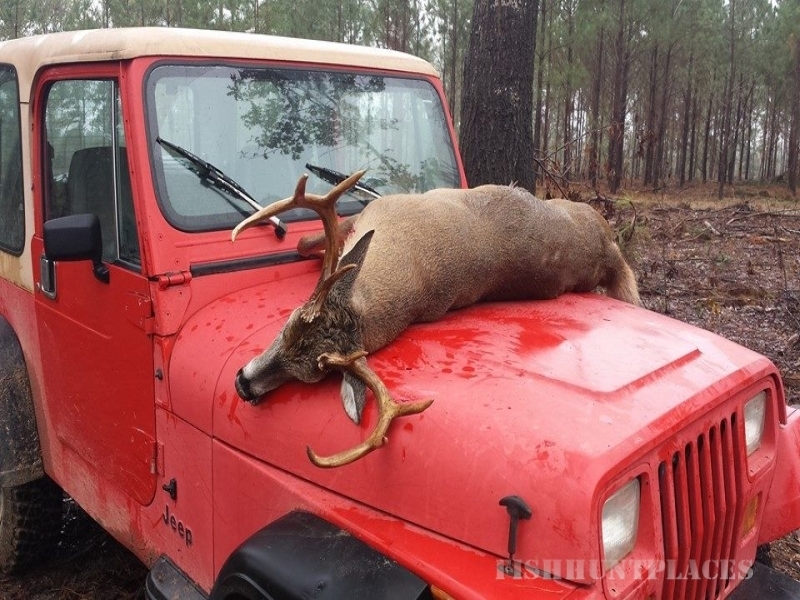 We offer Exciting Night Time Hunts with Green Lights that do not spook the Game (Legal in Georgia). Our Night Time Hog Hunting is extremely successful! 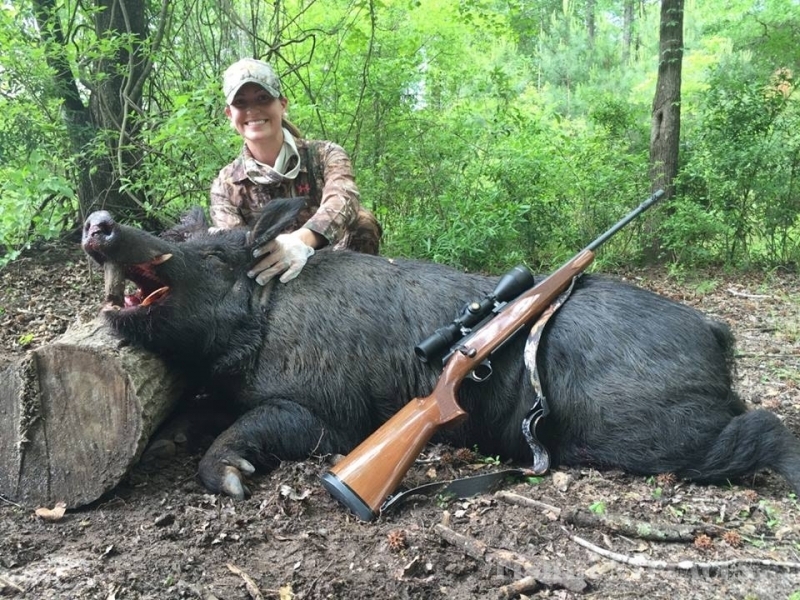 Let Hog Wild, USA be your Next Hog Hunting Adventure! 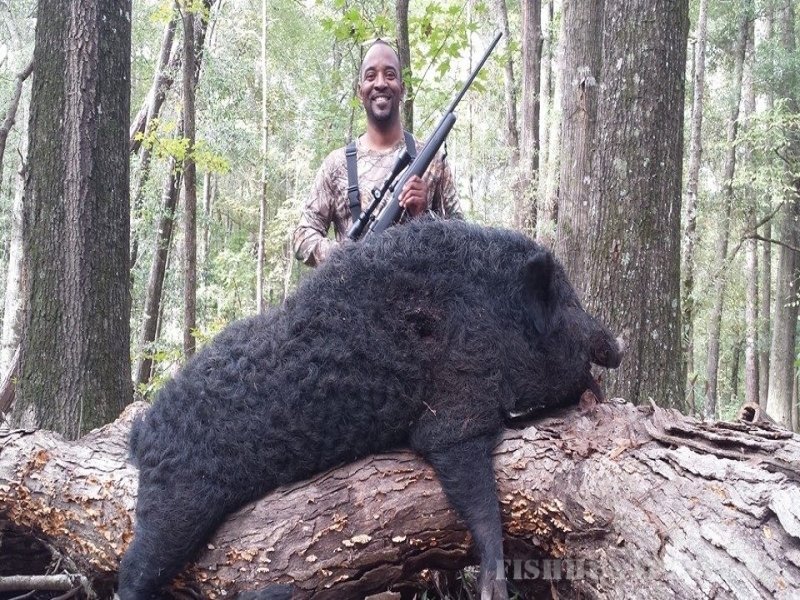 Call Us Today to Book your Georgia Wild Hog Hunting Trip!